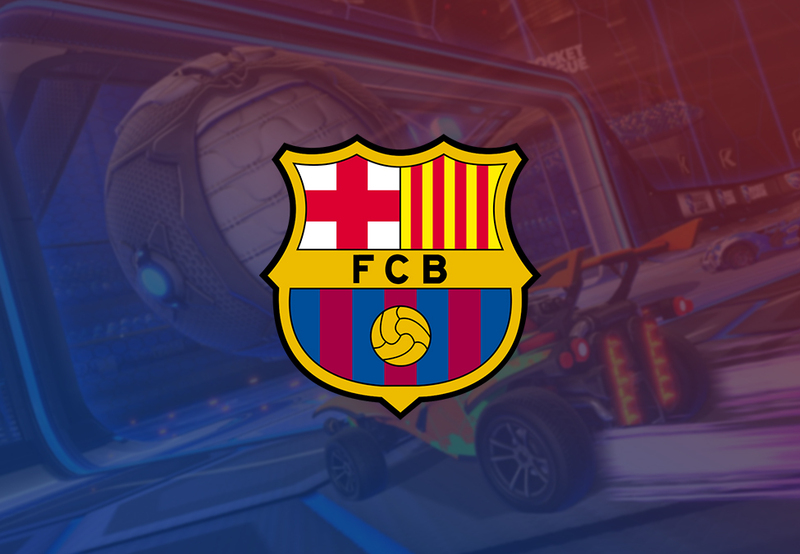 FC Barcelona the Spanish football club, just signed a new Rocket League team which will be playing it’s match in Rocket League Championship Series (RLCS) on April 7th. The team formerly played under the name “Savage!”. They earned their spot in RLCS last season after competing in lower tier series.The team will compete in the most important competitions such as the Rocket League Championship Series and international events such as DreamHack. This will be 2nd Esports team of the club with first being in Pro Evolution Soccer (PES) for which they signed a team in 2018. Their PES team is actively participating in most tournaments and have shown good potential to even win some. The Barça roster will include the Spaniard Adrián “Bymateos” Mateos and the British players David “Deevo” William and Daniel “Bluey” Brian, both winners of the most recent Rocket League Championship Series. Furthermore, the Frenchman Yanis “Alpha54” Champenois, a promising young player who has already made a name for himself in the competitive Rocket League scene, will also be part of the squad. Being part of FC Barcelona is the greatest thing that any athlete can achieve, so I am deeply honoured to lead this team,” says the coach. In his view, “the fact that FC Barcelona is joining the Rocket League is a success for both the club and the community. FC Barcelona isn’t the only football club to field teams in Rocket League. French club Paris Saint-Germain have a team named PSG Esports, whichhas been around since September 2017 and haswon the DreamHack Leipzig tournament in 2018. Although FC Barcelona won’t be the last one fielding an Esports team in addition to normal teams. Many other Clubs have expressed interest in Esports as of late and may even field teams soon.